When determining the list price for your newly fixed property, a tool called “Comps” can make it easier for you. First things first, what are comps, and why are they so important to investors? 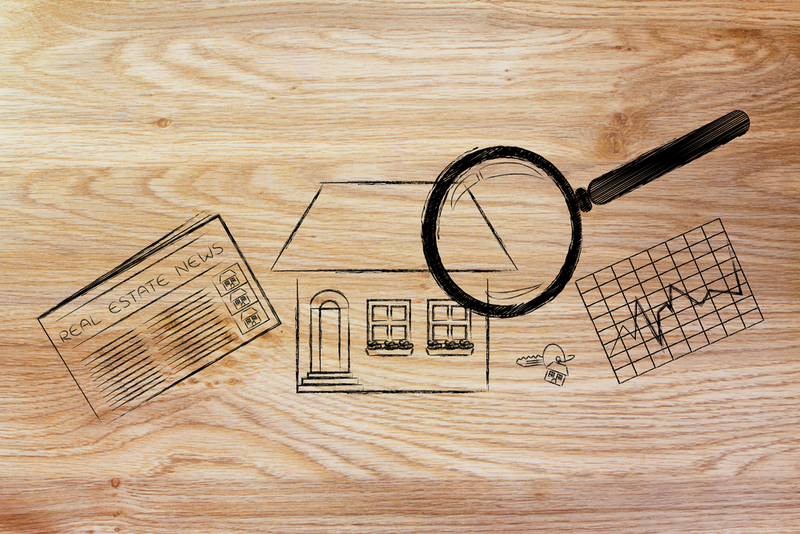 Comparables, or better known as comps, show what’s going on with the Multiple Listing Service (MLS). When you find a comp of a property, you compare properties with similar characteristics to determine the After Repair Value (ARV) of your potential flip property. The easiest way to find comps is through a realtor. Contact an investor friendly realtor and ask them for a comparative market analysis (CMA). This will provide you a list of active, pending and sold properties in the area. When you are comparing your property, you’re going to want to find houses that were built within 10 years prior or after it was built. For example, if your property was built in 1970, you’re going to only want to compare it to houses built from 1960-1980. We also want to compare apples to apples. The comps should have the same number of bedrooms and bathrooms. If your property is a 3 bedroom/2 bath then you’re going to want to compare it to other 3 bed/2 baths in the area. For the most part, you’re going to want to have to same or similar square footage. For square footage, you can have plus or minus 200 square feet. For example, if the subject property is 1500 square feet, then we can compare it to a property of 1300 sq. ft. or up to 1700 sq. ft. The comps should be within a one mile radius, preferable in the same neighborhood as the prospective property. Google Maps is a great resource to use when you need to confirm the distance between two properties. When it comes to finding comps, keep in mind that you will want to avoid crossing major roads and highways. And last but not least, you will only want to look at properties that have been sold in less than 90 days. When speaking to your realtor, tell them you only want to look at houses that have sold within 90 days or less. Now that you know all the criteria for finding comps, you can now determine the ARV of your property. To find the value, take the 3 best comps, add the prices together and divide it by the number of comps and that will give you your ARV. If the numbers work out, take that next step and make your offer!